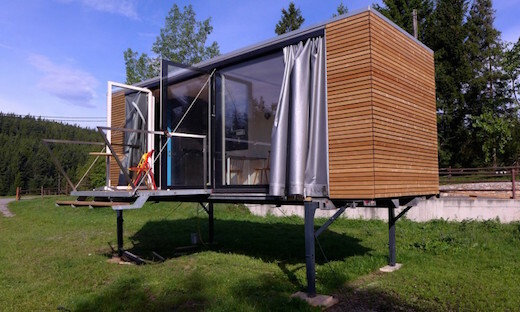 Gerhard Feldbacher, a designer from Austria, has just launched a small home, which can easily be moved around on a whim, though it is not a true mobile home. He’s calling his invention Simple Home, and it is designed to rest atop four legs which allows the home to be easily installed in the desired location without the need for hoists, cranes or other heavy machinery. 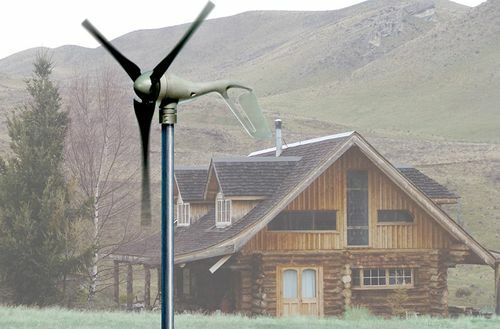 And perhaps, best of all, the Simple Home can be taken off-the-grid. Shipping container homes are taking the architecture world by storm and naturally they have fierce supporters on one side, and naysayers on the other. 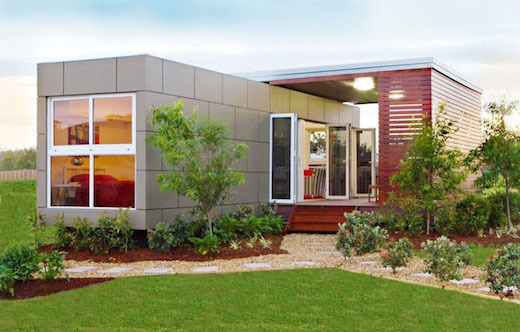 The Australia-based company Nova Deko Modular has recently unveiled a new line of modular homes, which were inspired by shipping container architecture. 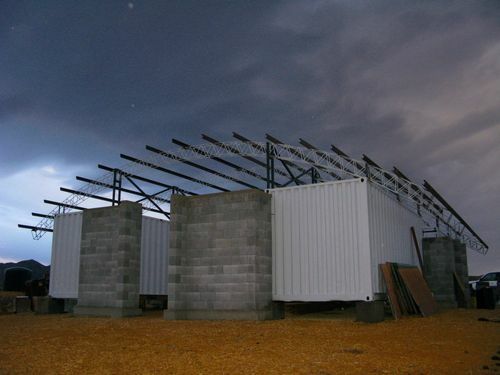 The units they offer vary in size, while all are based on a standard 40-foot shipping container. In this way, they have been able to take advantage of the best things offered by cargotecture, while leaving behind much of the negative. A few years ago the sustainable housing design firm Infiniski completed yet another awesome shipping container home. 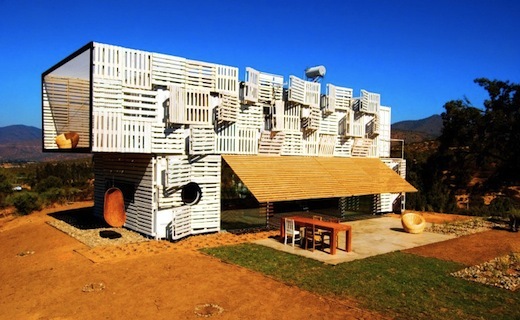 Located in Curacaví, Chile the Manifesto House is made from three recycled shipping containers, while it also boasts of a number of other sustainable features. 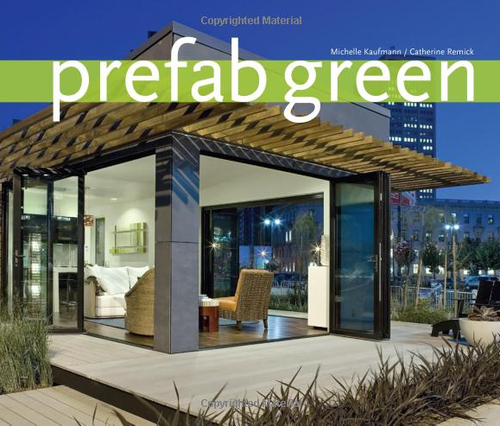 Infiniski prides itself on designing and building homes made from at least 80 percent recycled, repurposed and non-polluting materials, which includes disused containers, as well as railway tracks, forklift palettes and even old bottles. 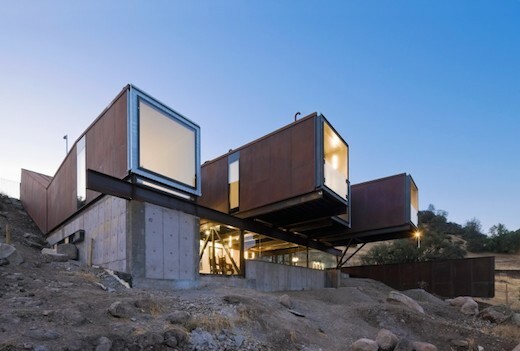 Another shipping container home design worth noting is Caterpillar House (or Casa Oruga in Spanish), which is located in the hills just outside of Santiago, Chile. This home was designed by architect Sebastián Irarrázaval from Chile and it was constructed using 12 recycled shipping containers. Among other sustainable features, the one that stands out the most is the use of passive cooling, which replaces classic, energy-gobbling air-conditioning. Building Trust International recently announced the winners of the 2014 Moved To Care competition. 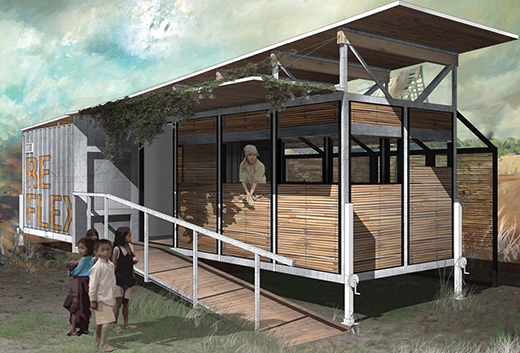 The competition called for a solution for providing healthcare in rural areas of Asia, and the student winner of the competition was Christopher Knitt of the University of Wisconsin for his design of Reflex, a clinic made from a repurposed shipping container that can easily be deployed anywhere. Apart from being upcycled, this clinic can also operate off-the-grid and invites the participation of the local community in its deployment. 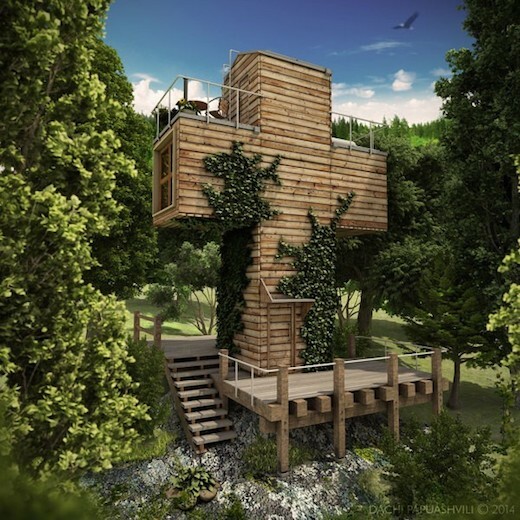 The Georgia-based architect Dachi Papuashvili recently shared his plans to construct a tiny home using two shipping containers. He is calling this house The Skit and he plans for it to be shaped like a cross, with one of the shipping containers standing vertically and the other traversing it perpendicularly.